Click on the link below to open the 2000 Water Management Plan in PDF format. To view the 2000 Water Management plan in other file formats, please click here. To further its mission, the District has acquired water rights and manages extensive facilities, while developing plans to obtain supplemental water supplies to meet future needs within the District. The County of Yolo, in adopting the "Yolo County Water Plan - 1984" and the "Water Plan Update - 1992," recognized the District's role in helping to provide water supplies for current and future needs within the County. The District has determined it would be useful, to further its mission, to prepare a document (this "Water Management Plan") to: (1) provide information about the District's water rights, facilities, and distribution system, (2) provide information about the District's historic management activities in the conjunctive use of surface water and groundwater supplies, and (3) set forth actions for the District to plan for the management of its existing water supplies and develop supplemental supplies to meet beneficial needs within the District. 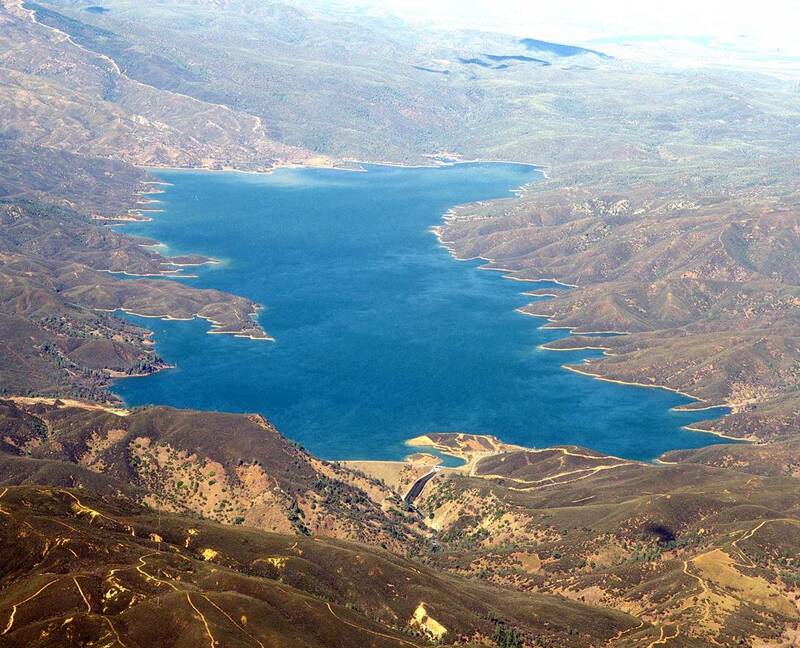 Two recent legislative enactments (AB 3616, the Agricultural Water Suppliers Efficient Water Management Act, 1990, Water Code Section 10903; and AB 3030, the Groundwater Management Act, 1992, Water Code Section 10700), set forth provisions to include within a district's water conservation plan and groundwater management plan, respectively. The District has chosen to prepare a comprehensive water resources management plan instead of separate plans to deal with water conservation and groundwater management. The District's Water Management Plan (Plan) includes provisions that are authorized for inclusion within AB 3616 and AB 3030. The Plan would therefore satisfy the requirements of an AB 3616 plan and an AB 3030 plan. The District's Plan, however, reflects the District's groundwater management activities authorized by the District Act, which are far more extensive than those authorized under AB 3030. For that reason, at this time the District's Plan relies on the groundwater and surface water management authority that are already granted to the District under the District Act. The District's Plan does not extend beyond the existing boundaries of the District because the District's authority to implement the Plan outside its boundaries is limited. The District Act authorizes the District to enter into contracts, joint powers agreements, and other cooperative arrangements with the County, cities, other public agencies, and water companies. Therefore, part of the Plan will be to investigate cooperative arrangements with other public agencies within Yolo County regarding implementation of the District's Plan. The District, in preparing this Plan, received guidance from a Scoping Committee comprised of individuals representing urban and agricultural interests within and outside the District. Meetings of the Scoping Committee have been open to the public. The District expresses its appreciation to the members of the Scoping Committee for their invaluable participation in developing this Plan. The formulation of this Plan represents the District's effort to continue its leadership role in developing and managing water supplies to meet the current and future beneficial needs of the District into the next millennium for the long-term benefit of Yolo County.